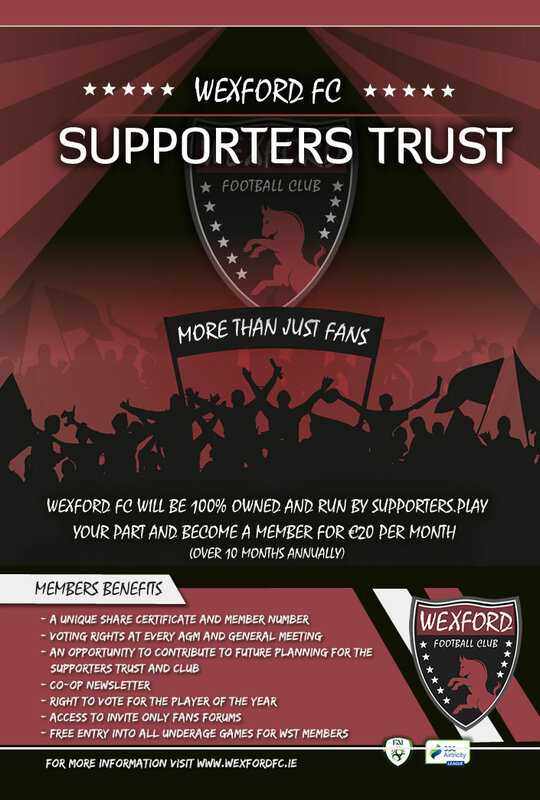 Wexford FC is delighted to announce the launch of the Wexford Supporters Trust (WST), a supporter-run co-operative which will soon take ownership of Wexford FC, a member of the SSE Airtricity League. Membership of Wexford Supporters Trust (WST) is open to everyone. Members will fully own and govern Wexford FC. The Trust will have democratically elected members, based on a 'one person one vote' model for the election of officials to the governing committee. 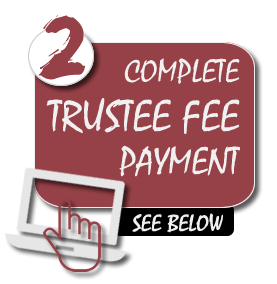 A membership fee of €20.00 per month for 10 months of the year will apply. We are delighted to move our club to a community-focused model and are thoroughly committed to being a valuable and important element of the community of County Wexford and the entire South-East region. The change will move Wexford FC to a clearer and more stable position of ownership and governance following the difficulties that faced the club in the early part of 2017. This co-operative trust model has been widely adopted throughout the SSE Airtricity League, and has been successful for many other clubs in creating a stable and sustainable framework through which to run a club. There are 2 steps to signing up. 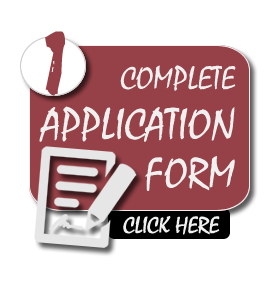 The first is to complete your application form and drop it back to Ferrycarrig Park, hand to a committee member or email it to info@wexfordfc.ie. The second is to signup online, using the form below. Please note you can skip to step 2 and signup online using the form below and afterwards hand the completed signup form to a club member.